We take a closer look at how charities and support groups are helping those affected by bTB get through the mire. 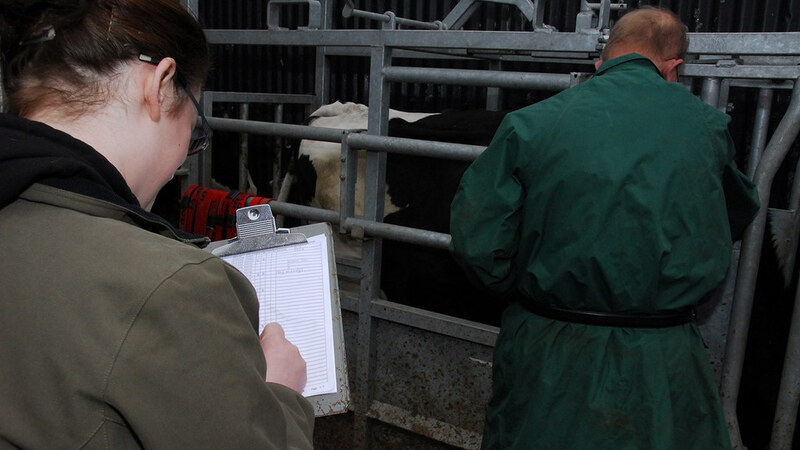 The human impact of bovine TB is often one which does not filter past the farmgate, yet the emotional toll of an outbreak can be hugely damaging to farmers and their families. 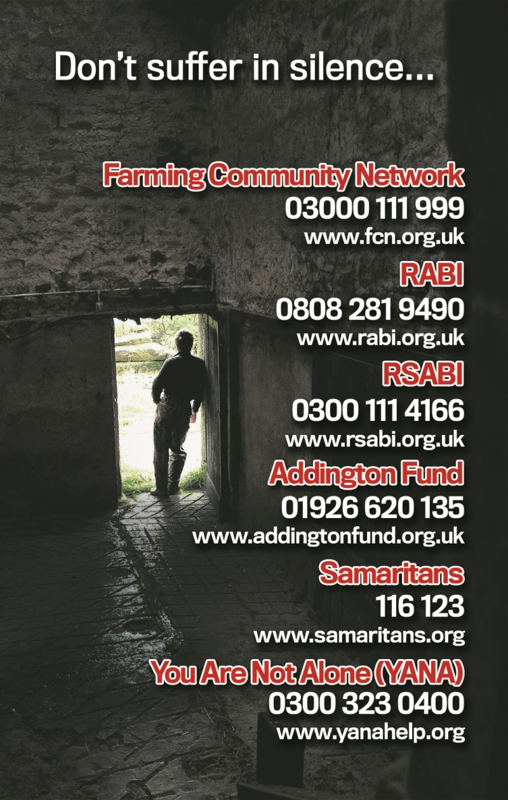 Rural charities say issues with bTB account for a large proportion of calls to their helplines, with many seeking a sympathetic ear as well as advice and, in some cases, financial support. Paul Burrows, chief executive of Royal Agricultural Benevolent Institution (RABI), said the charity often saw the human fallout, with some outbreaks being the catalyst for ‘a downward spiral’ in mental health. Mr Burrows said: “Large numbers of cows are culled every year, suckler herds which have been built up over many generations. The costs, both financial and emotional, are enormous. “Discovering TB is often an unfolding nightmare for those caught up in the middle of things. Having your farm effectively shut down is bad enough, but the uncertainty and worry can exacerbate things. “Every year, we pay out thousands of pounds to families affected by TB, but an outbreak of the disease does not always force people to turn to us immediately for help. It was a situation echoed at the Farming Community Network (FCN), where about one-third of its cases related to bTB. Stephen Dennis, bTB expert and FCN regional director for the south west, said: "When a farm is hit by bovine TB, it is not just the livestock that suffers. "Our volunteers regularly encounter farming families experiencing immense financial hardship due to no longer being able to sell the livestock that they intended to. Some have been forced to drastically alter their businesses as a result. “Many farmers also suffer with both their mental and physical health. They could be anxious about a forthcoming test, stressed about the increased workload that comes with testing or depressed about seeing their livestock being slaughtered. "This can even lead to a breakdown in family relationships and poor mental wellbeing amongst family members." Mr Dennis said it was no surprise some farmers quit the industry all together. And some felt they had no other choice than to take their own life. "When they are ready to seek help, they are often more comfortable discussing their problems with a third party, as they do not wish to be a burden to their friends or relatives - this is where FCN can help," he added. "We can work with farmers to reduce the impact of bovine TB, try and help with cash flow issues, support those struggling emotionally and provide practical business and farming support." Farmers Union of Wales animal health committee chairman Ian Boyd said the extra workload from bTB testing could not be underestimated. 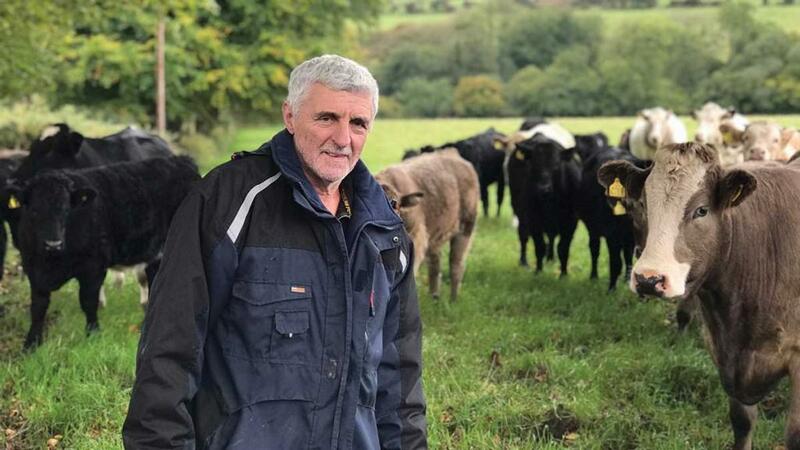 Mr Boyd, who farms in Beulah, Newcastle Emlyn, Ceredigion, and runs a herd of 25 Aberdeen-Angus suckler cows, 25 calves and 27 yearlings, said: “Testing can take at least a week if you are moving cattle about to make it as easy as possible for the testing itself. “I think the time, energy and money spent on controlling the disease sometimes goes unnoticed. “I worry for the young people coming into the industry seeing the effects of this terrible disease and hope it does not put these youngsters off. Mr Boyd, who farms in a high risk area but has never been down with bTB, said rural charities and helplines provided an invaluable service for farmers. “We always get a high number of calls about bTB and we know it is one of the biggest issues facing farmers,” he said, adding it was vital for those with concerns to seek help.